What a great day for Bristol and Mendota! 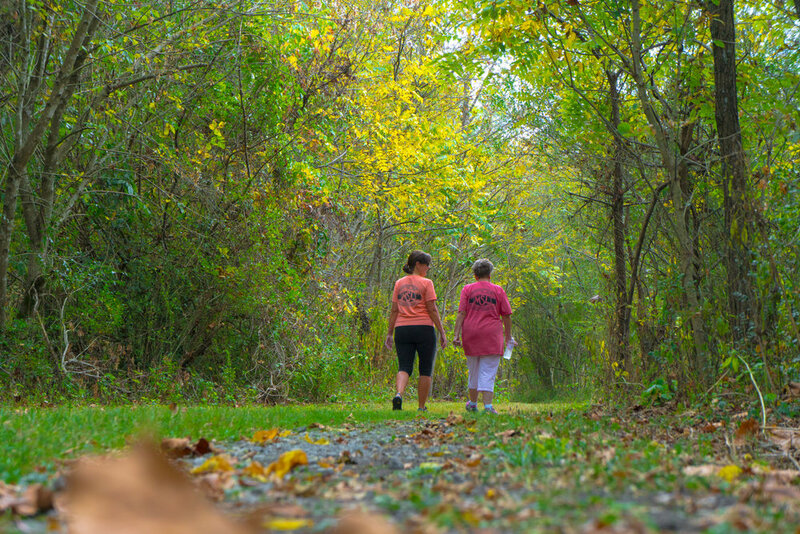 Yesterday was the Grand Opening of the first mile of the Mendota Trail, a rails-to-trails multi-use path that will eventually be 13 miles from Bristol to Mendota when completed! 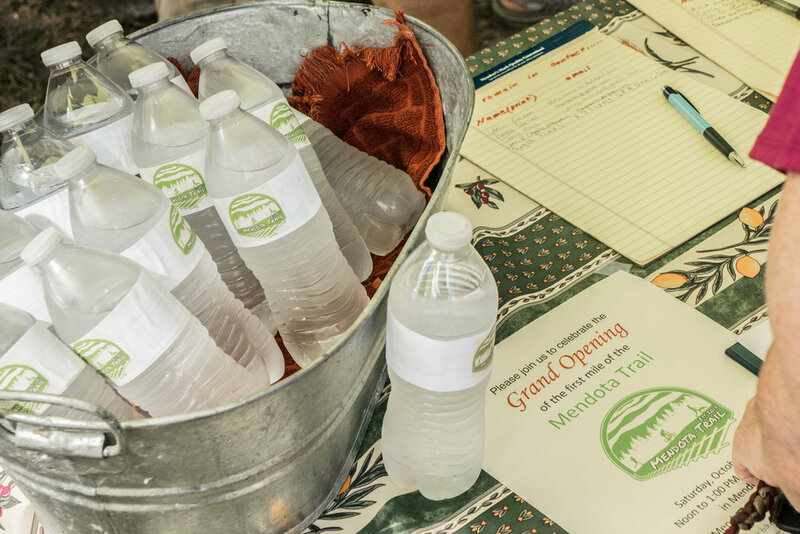 Big thanks to everyone who made it out for the opening and we hope you will join us as we continue to raise funds for the Mendota Trail!